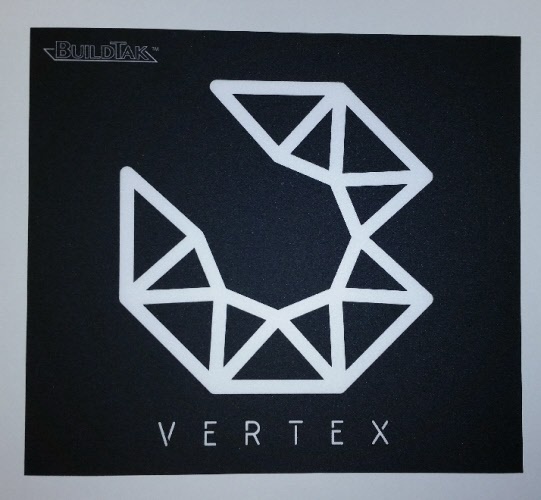 The Vertex Nano BuildTak sheet is an easy-to-install, heat-resistant, long-lasting 3D printing surface. BuildTak is a thin, durable plastic sheet that adheres to the print bed of FFF (fused filament fabrication) 3D printers. 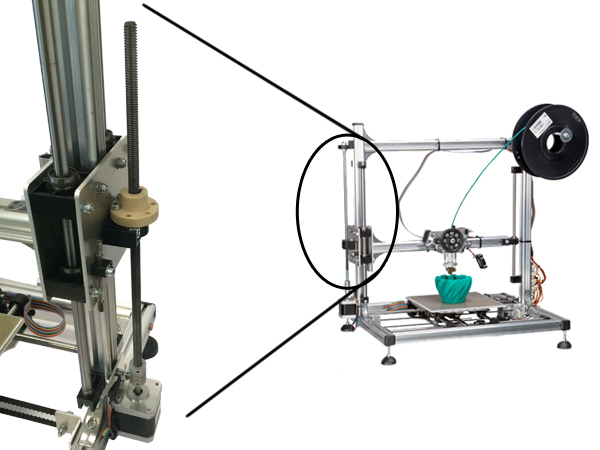 It provides an optimal printing surface for 3D objects to adhere to for the duration of a print, while allowing for a clean, easy removal of completed builds. 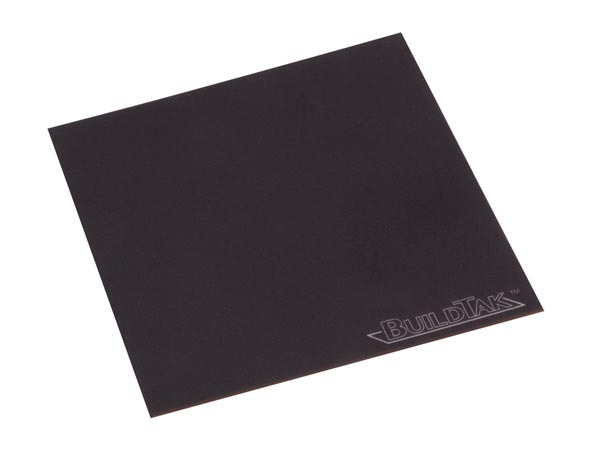 BuildTak™ is a thin, durable plastic sheet that adheres to the print bed of FFF (fused filament fabrication) 3D printers. It provides an optimal printing surface for 3D objects to adhere to for the duration of a print, while allowing for a clean, easy removal of completed builds. 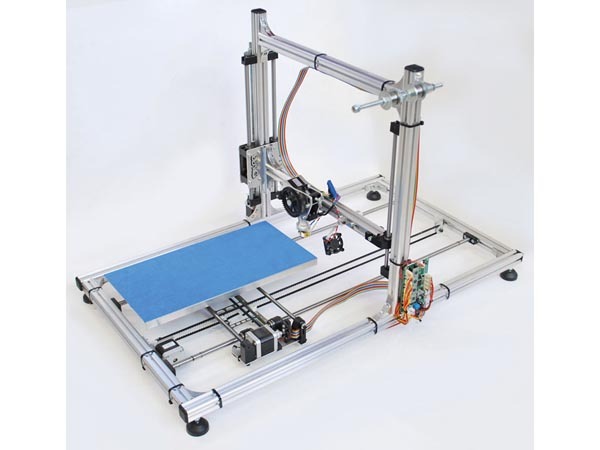 This sheet is designed for use with the Velleman Vertex K8400 3D Printer kit. 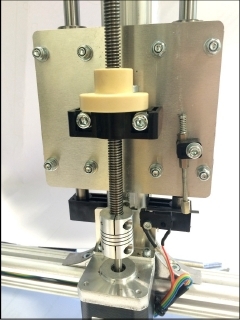 Modify your K8200 3D Printer to use 1.75mm filament with a 0.35mm Extruder. 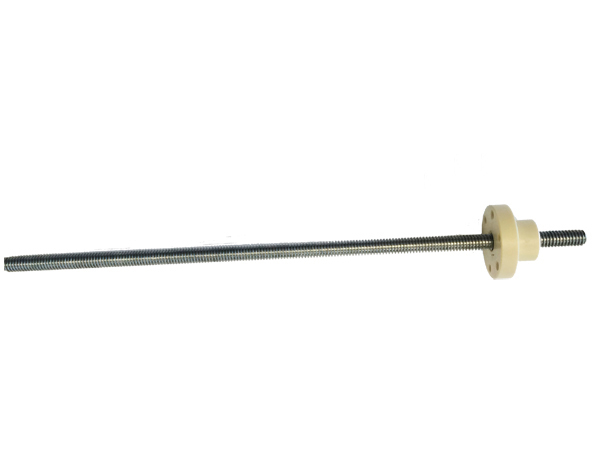 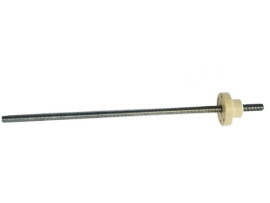 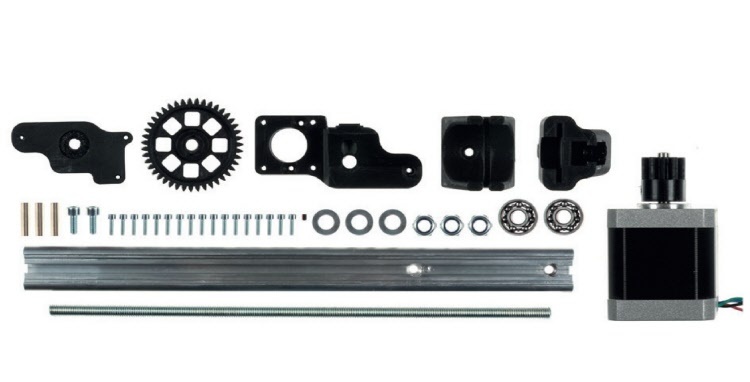 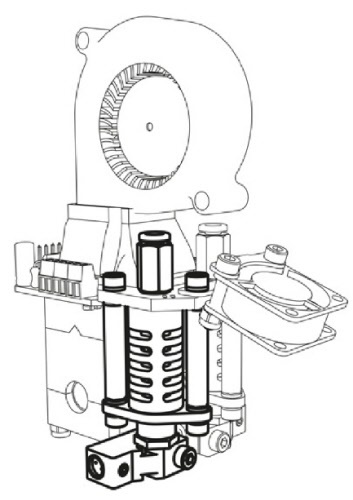 This kit comprises of a new extruder assembly including a 0.35mm nozzle, heater block & sensor, high power Z-Axis driver and all necessary hardware (spring, pulley, bearing, mounts and screws). 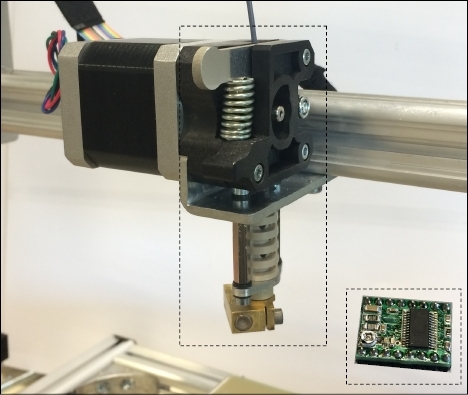 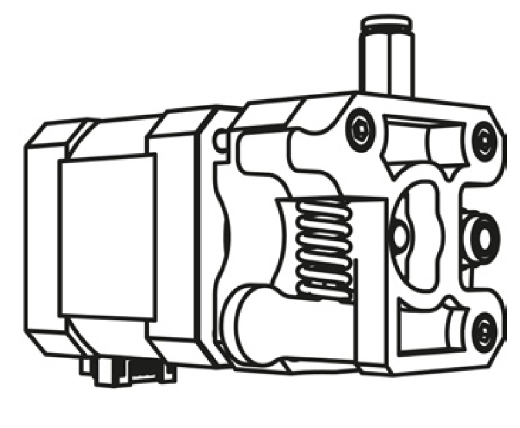 Your original Extruder motor is used, a firmware upgrade is required and it is recommended to use the Z-Axis Upgrade Kits (K8204). 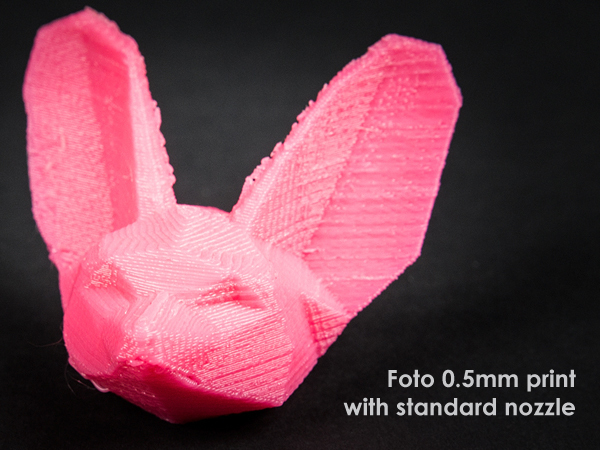 .STL Files available to download. 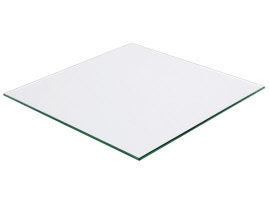 Think big, print big! 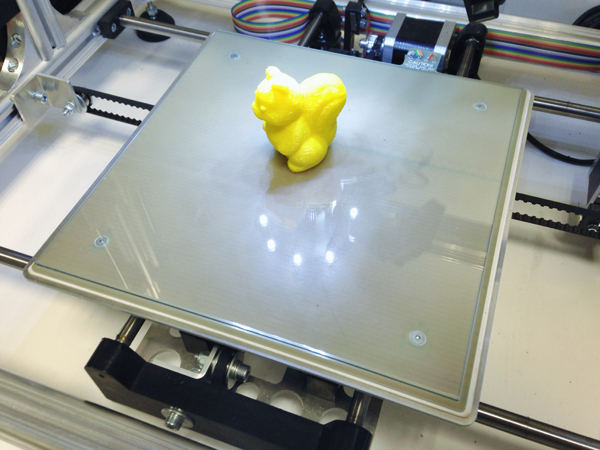 Thanks to the hackable character of the K8200 you can now enlarge the build plate to a size of 40 x 20 cm. The K8206 Kit includes all necessary parts to upgrade your K8200, includes a 4 mm tempered glass panel bed. 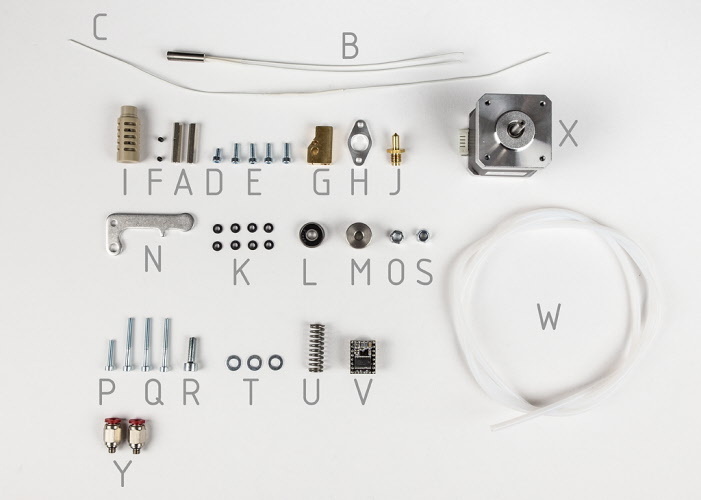 For use with Repetier version 0.84 and up. 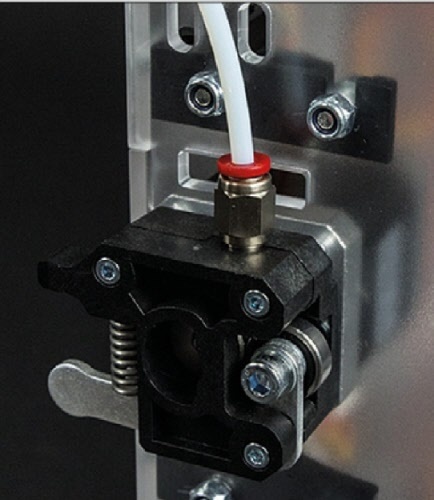 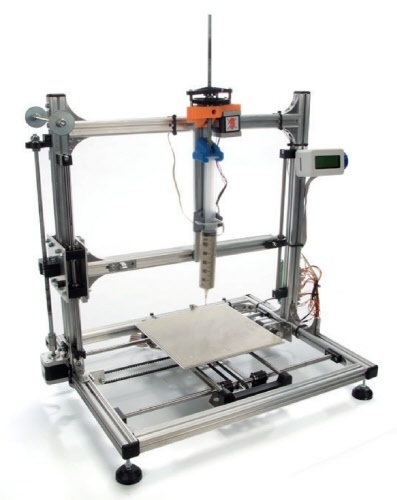 Add a second extruder to your K8400 Vertex 3D printer. 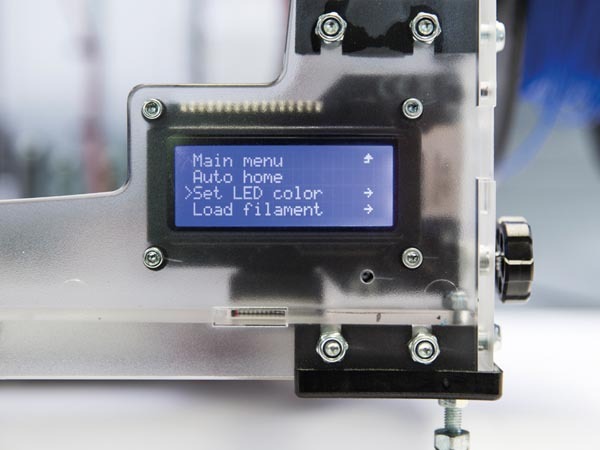 This kit includes all you need to add another colur filament to your 3D printed project. 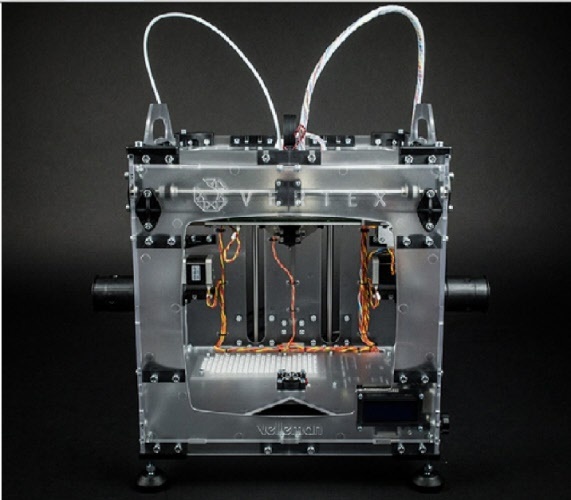 Upgrade your K8400 Vertex single colour 3D printer to a dual head / dual colour 3D printer. 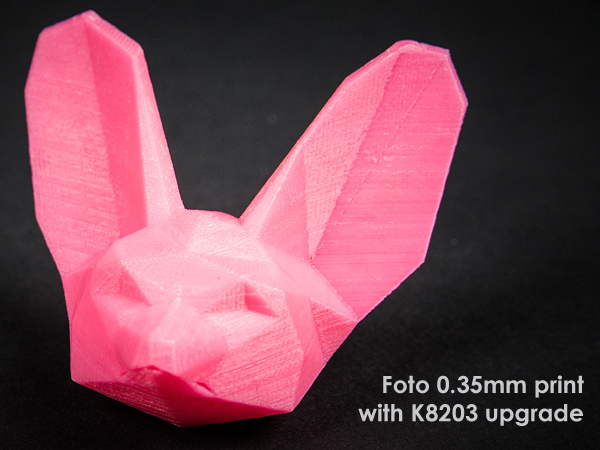 Firmware upgrade required. 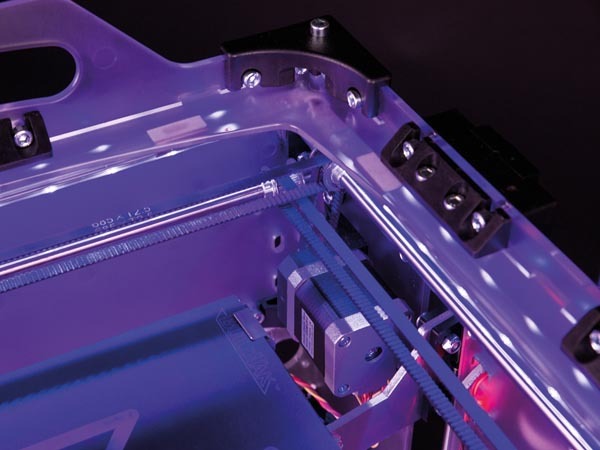 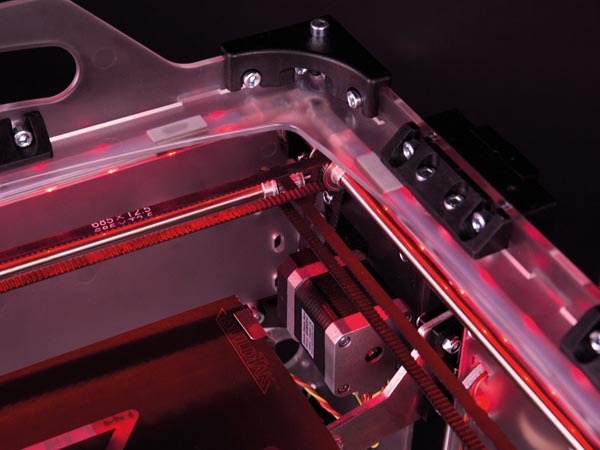 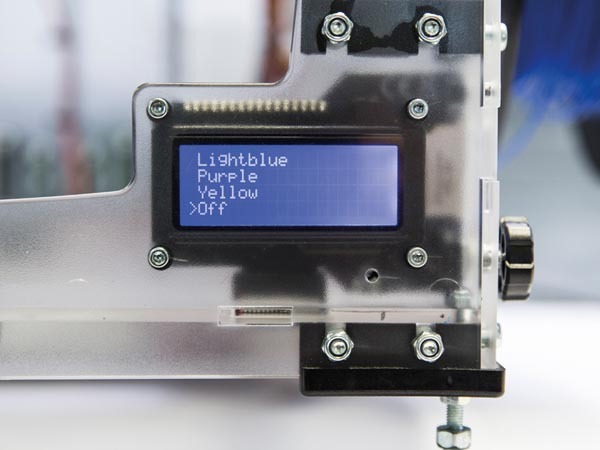 Customise your Vertex K8400 3D Printer with this RGB LED Illumination kit. 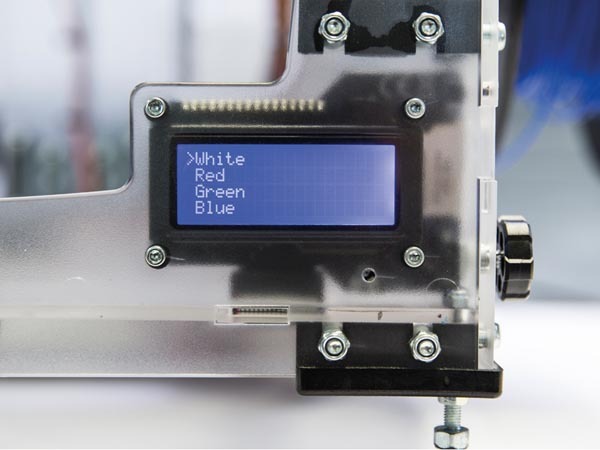 Select the colour via the Vertex Menu or G-Code commands, even change the colour when printing ends etc. Supplied as a complete set of parts including driver board, LED strips, cables & mounting clips - requires soldering. Metal cover set for a K8400 Vertex 3D Printer. 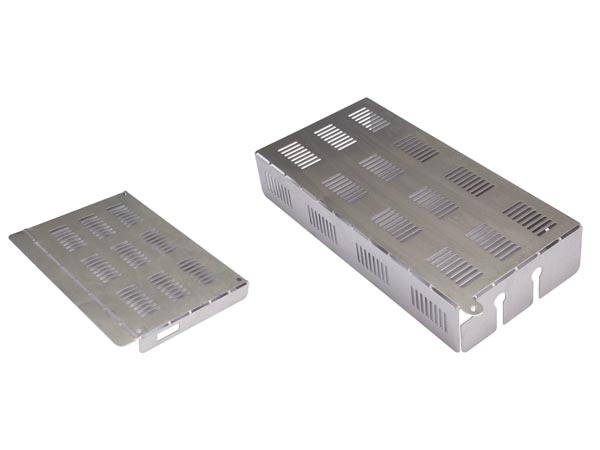 This stainless steel covers for both PSU and motherboard, and protects your precious board e.g. 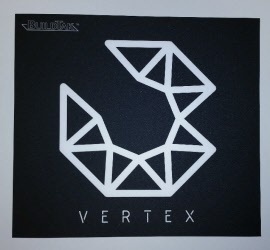 when you take your Vertex on the road. 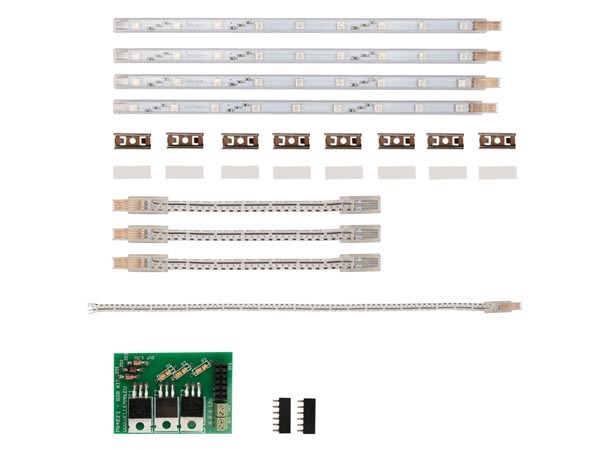 Not only does this kit hide most of the wiring it also provides extra protection against touching either by foreign objects or fingers. 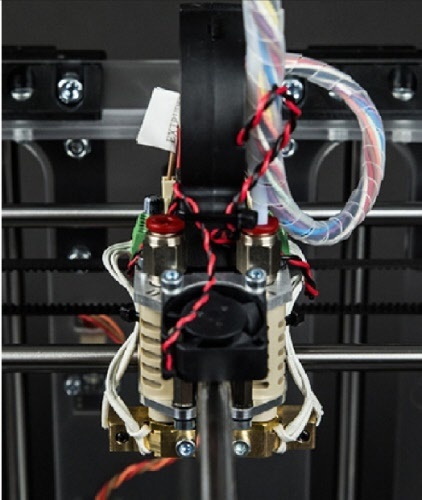 The all metal construction also provides better cooling than 3D printed alternatives. 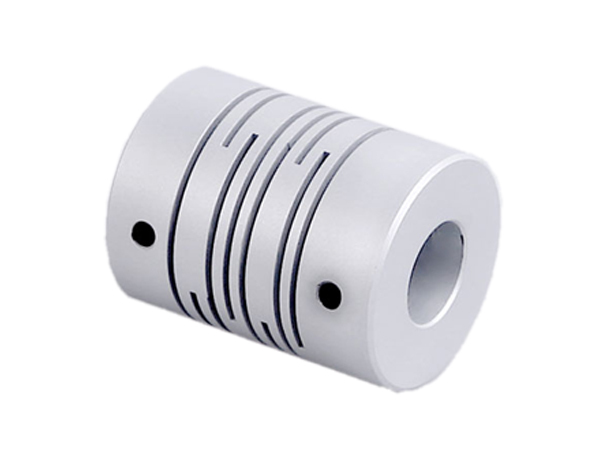 Supplied with all the necessary hardware and mounting instructions.